Once the survey design phase is complete, Infosurv will consult with you to determine the best security level, incentives, deadlines, and respondent notification method for your particular project. We will help you with every decision along the way, applying our experience and expertise to make the process as easy and stress-free as possible. 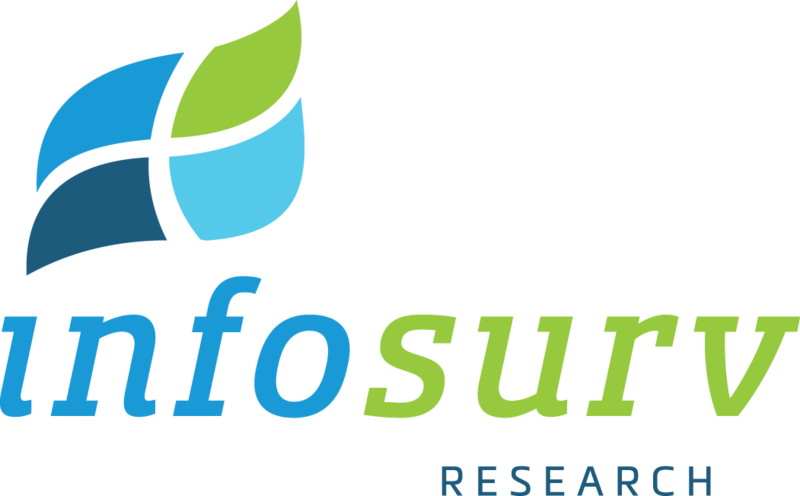 Leveraging our vast sampling resources, Infosurv can provide targeted respondent sampling services for clients without a list of potential market research survey respondents. We invite pre-screened, valid survey respondents to complete your market research study, and include in our pricing all relevant respondent incentives. Infosurv guarantees our clients that all survey quotas will be met at a fixed cost per completed survey. Clients can track the results of their survey in real-time throughout the survey administration period. Our secure real-time, 24/7 reports menu allows clients to login via a secure link and view their current survey response rate and preliminary results. For more detail regarding these and other unique survey design services and technical features that we offer, please download a free copy of our brochure.